Without changing your methods, go to digital metering! 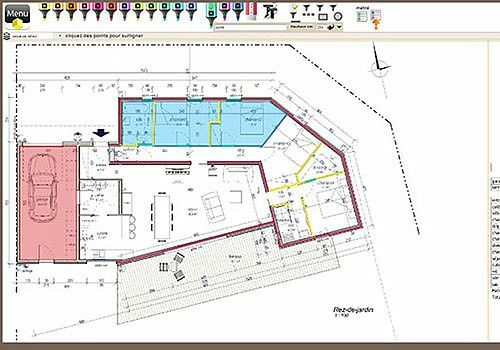 - Quickly carry out your Reperages and measurements of plans. - No more scale and ribbing errors, calculate your projects as accurately as possible. To optimize the cutting of panels, there is nothing like the power of computing.